Escape the everyday and do something different; be it for business or pleasure. 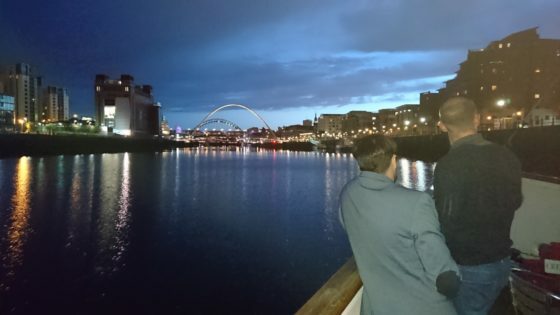 A River Escapes cruise is perfect for any occasion – a sightseeing trip, a corporate event, an exclusive celebration or an upbeat evening party. Our party cruises can include a cruise, a delicious range of hot and cold buffet options and great music from one of our resident DJs. 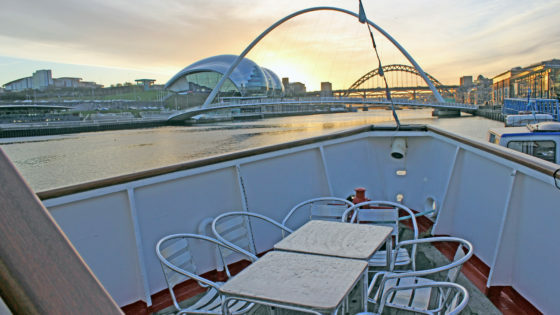 Our sightseeing cruises run from March to October. 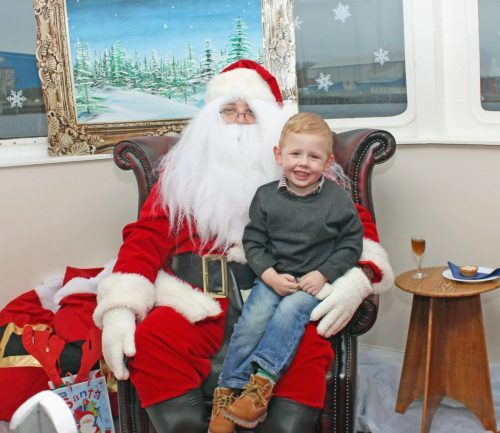 Book a festive cruise for your Christmas party or enjoy one of our popular Santa Cruises. Also see in the New Year on the Tyne. 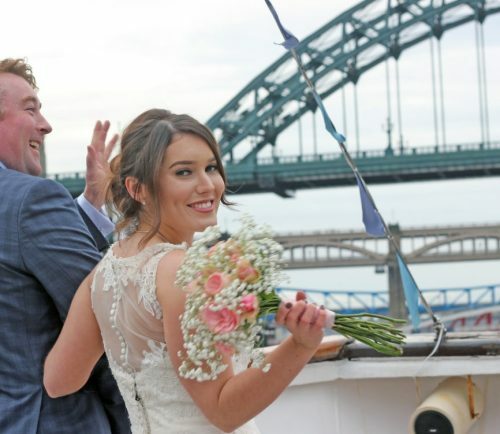 Our boats offer space, flexibility and comfort for a range of events and set against the backdrop of the River Tyne, are certain to impress guests and colleagues. 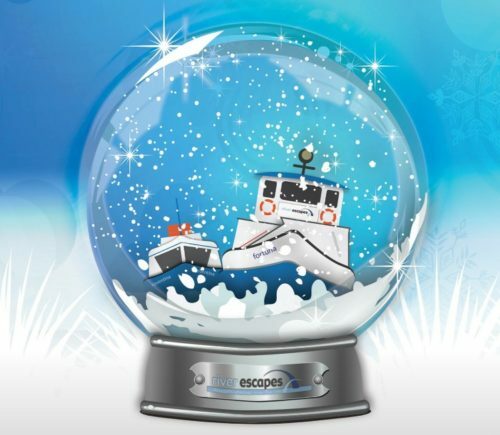 Join us for some family friendly festive fun on the Tyne.